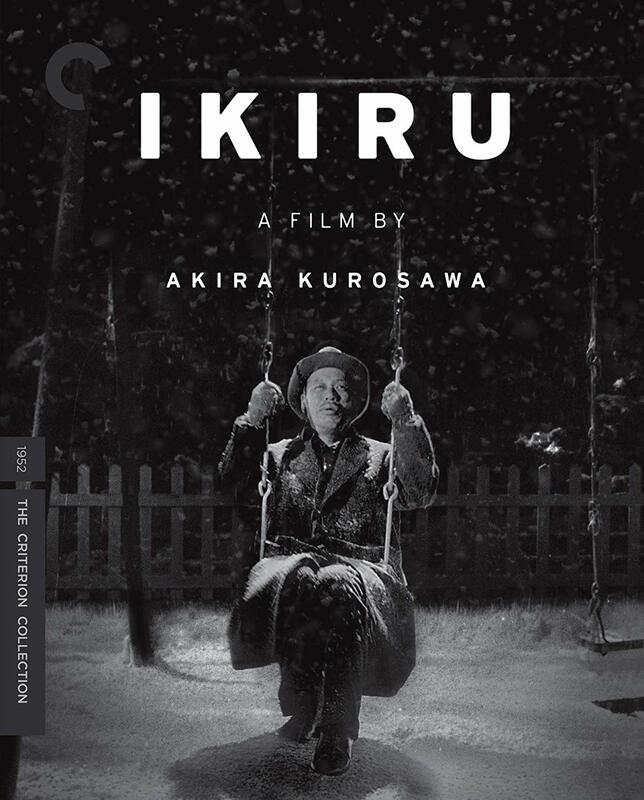 The film IKIRU, directed by Akira Kurosawa and released in 1952, is a classic of Japanese film. It is a heartwarming and heart wrenching story of a bureaucrat in Tokyo, a man whose days are always the same, full of endless piles of paper essentially “signifying nothing.” He finds out one day that he has terminal cancer and less than a year to live. His world is instantly upended, and over the next few months, he goes through all the stages of grief — denial, anger, bargaining, depression and acceptance — and finally finds a way to do something meaningful with the time he has remaining in his life. It’s a very moving story, and expresses all the different meanings of the word “Ikiru,” especially the fourth definition, to learn to live! I’ve watched it numerous times over the years, and it is one of my favorite movies. I highly recommend it. I watched this film as part of the Japanese Literature 12 Challenge, hosted by Meredith at Dolce Bellezza. This entry was posted in Challenges, Japanese Literature on January 18, 2019 by Robin. Wow! This movie sounds fantastic! 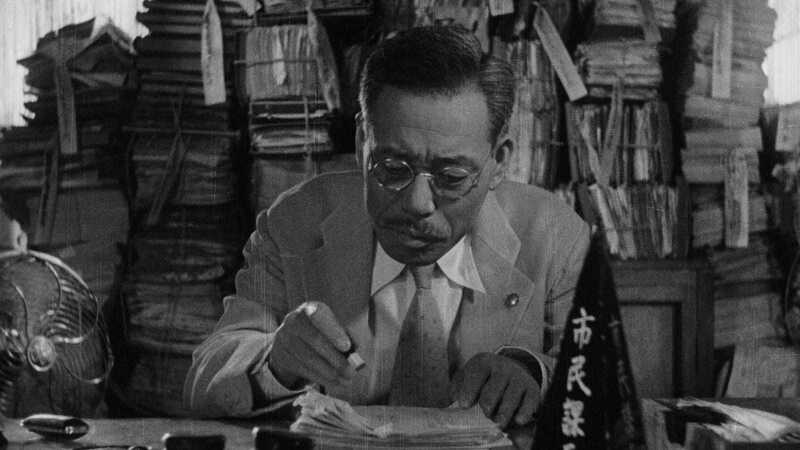 And I love that word, Ikiru. Thanks! Nadia, I was able to get it from my library on dvd. If you are able to watch it, let me know what you think. Gnoe, I’m sorry I missed your comment! It’s a great movie although such a different style from today’s films. It stays with you and makes you think. I highly recommend it.